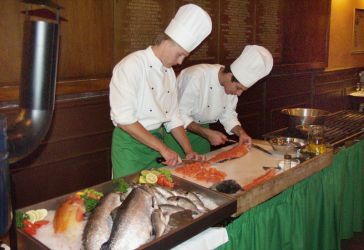 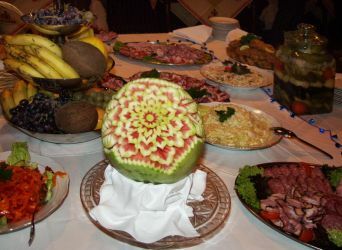 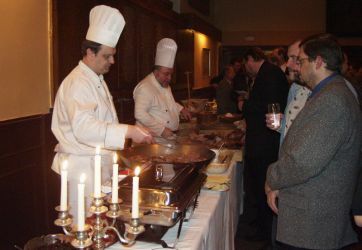 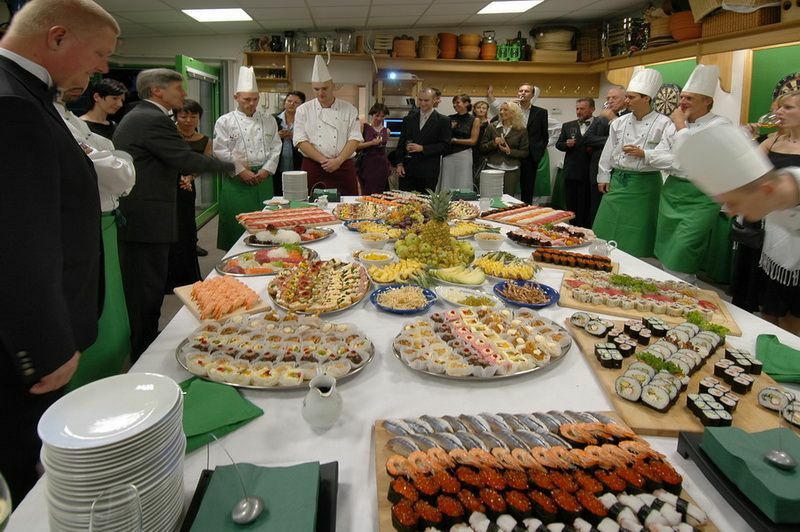 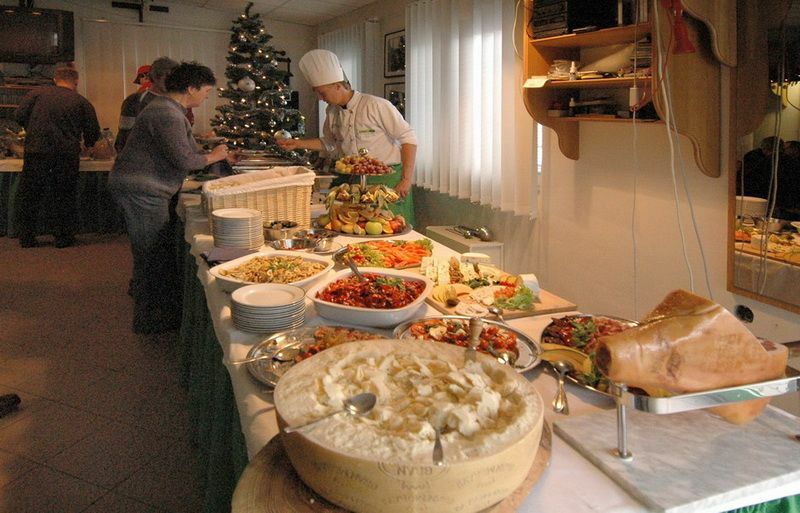 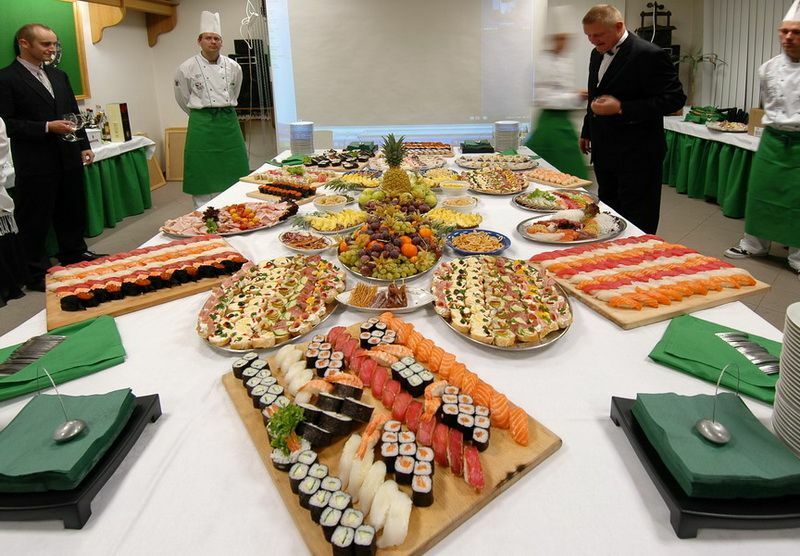 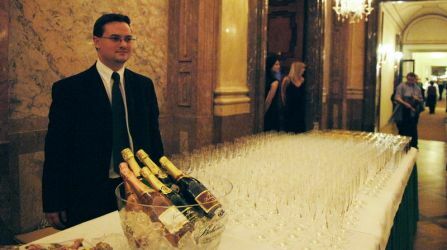 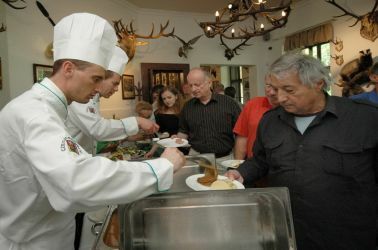 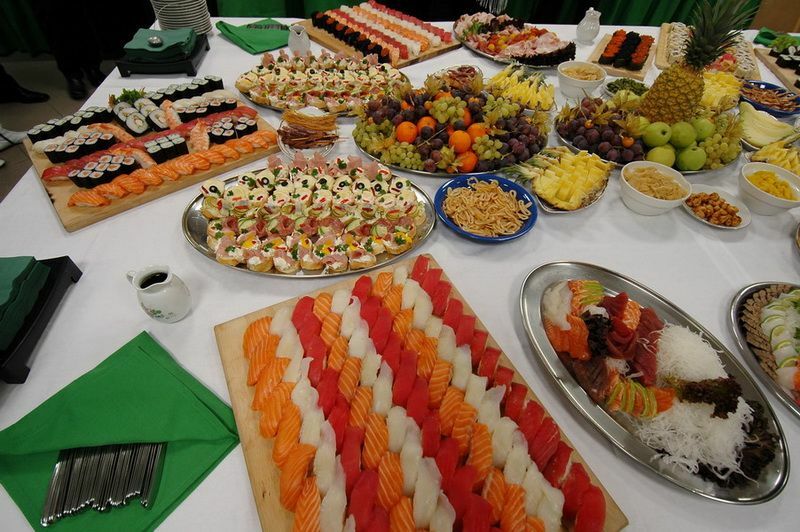 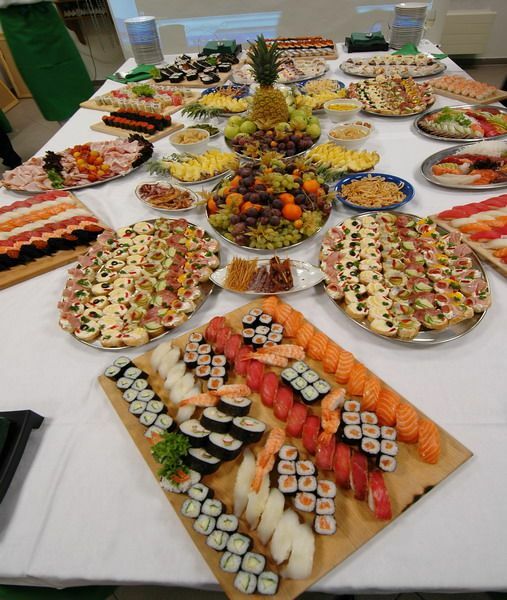 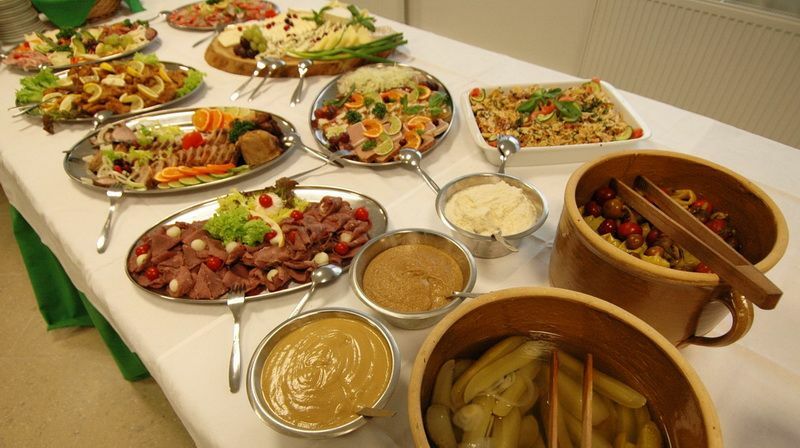 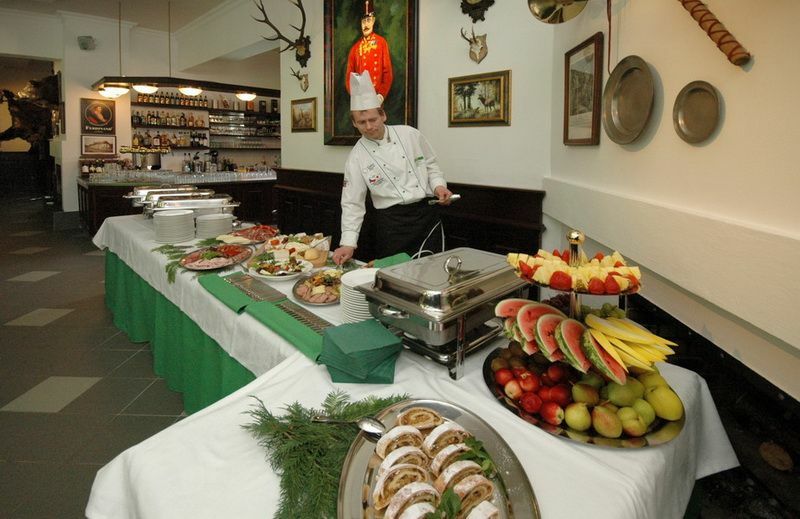 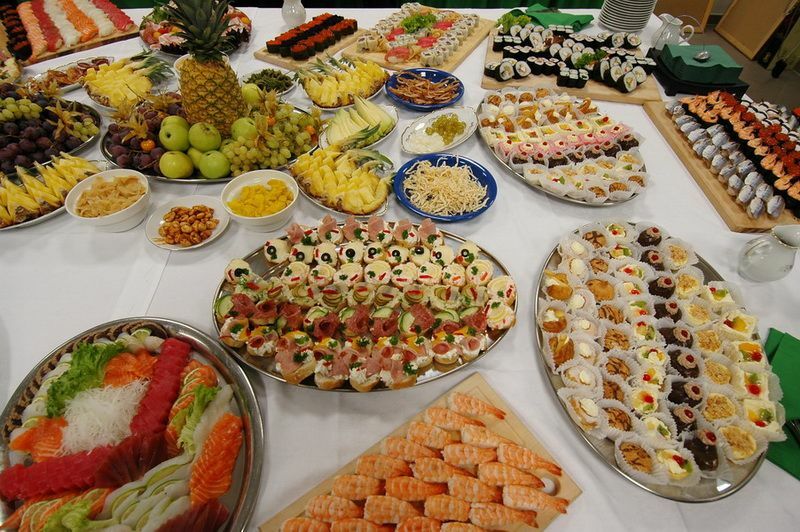 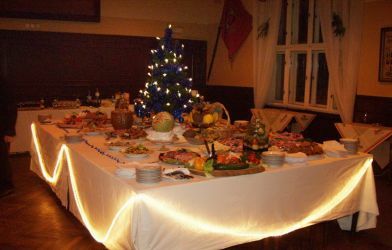 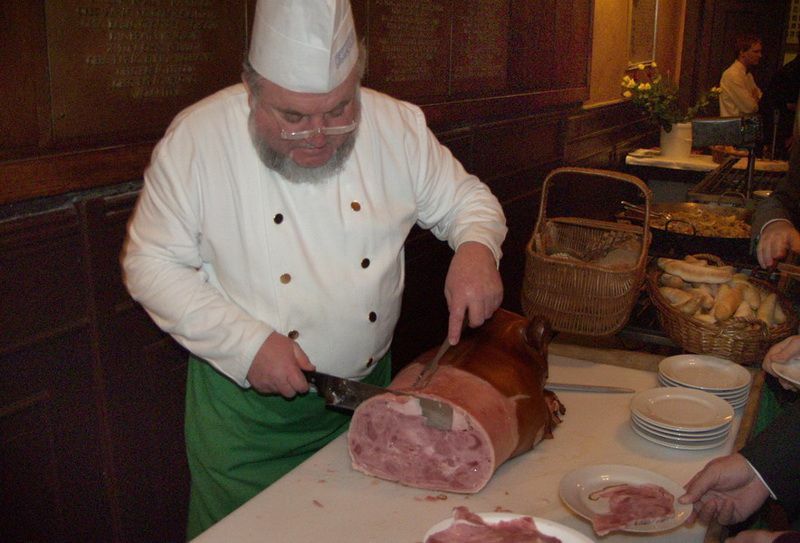 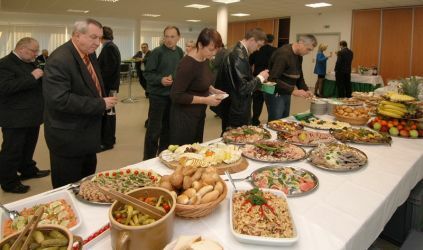 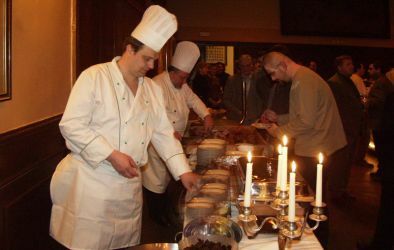 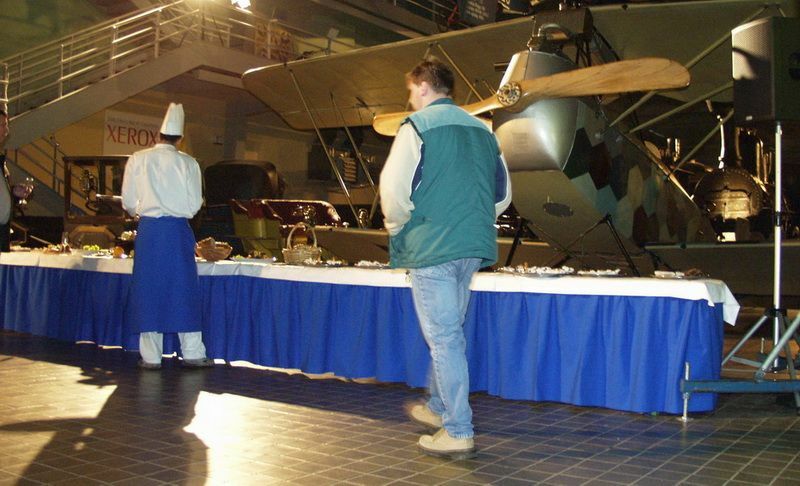 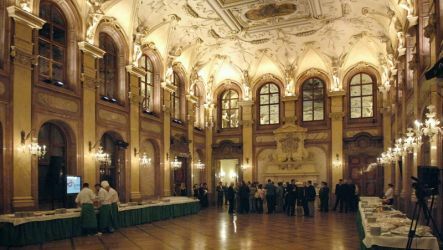 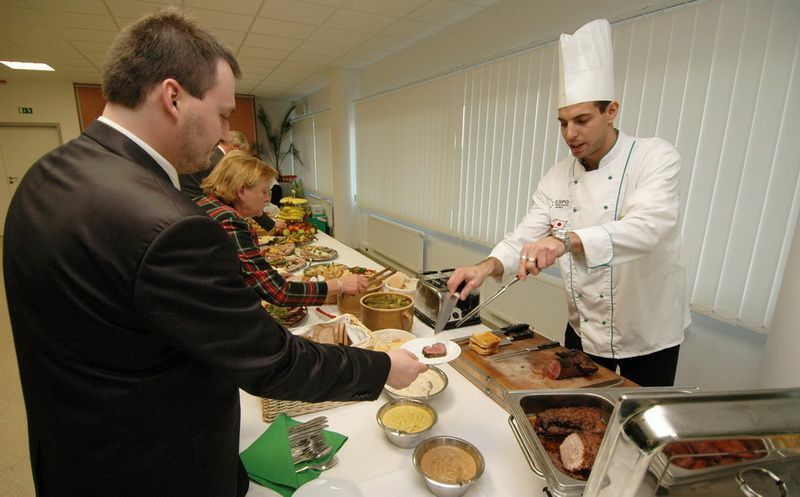 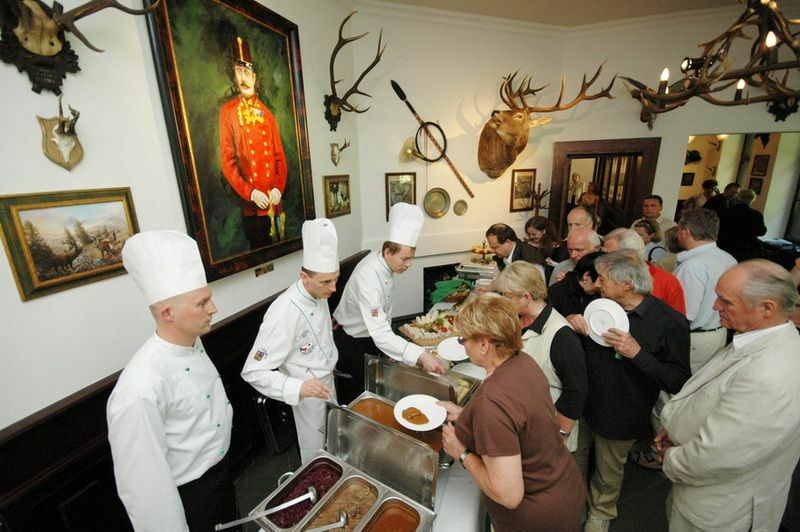 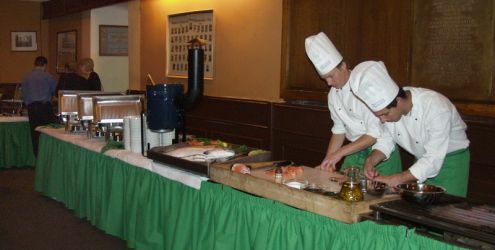 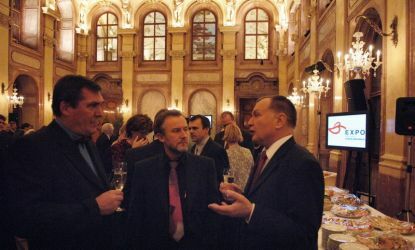 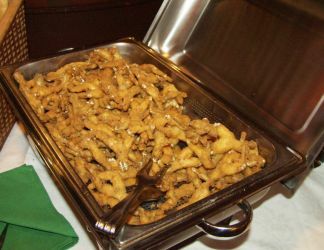 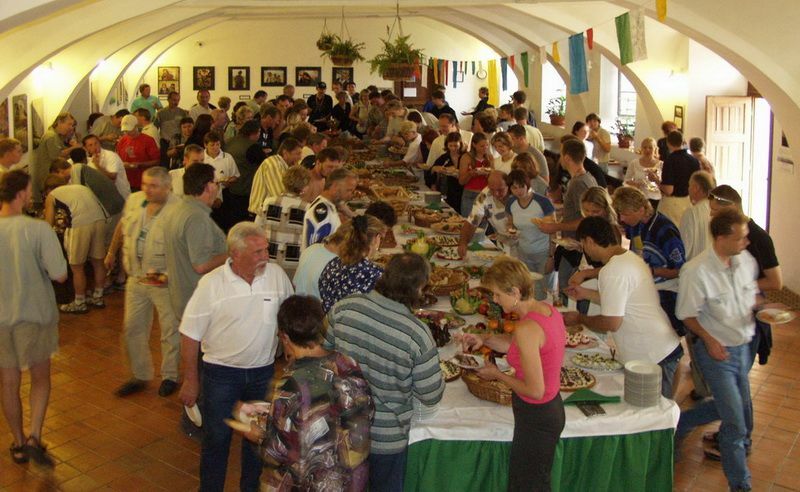 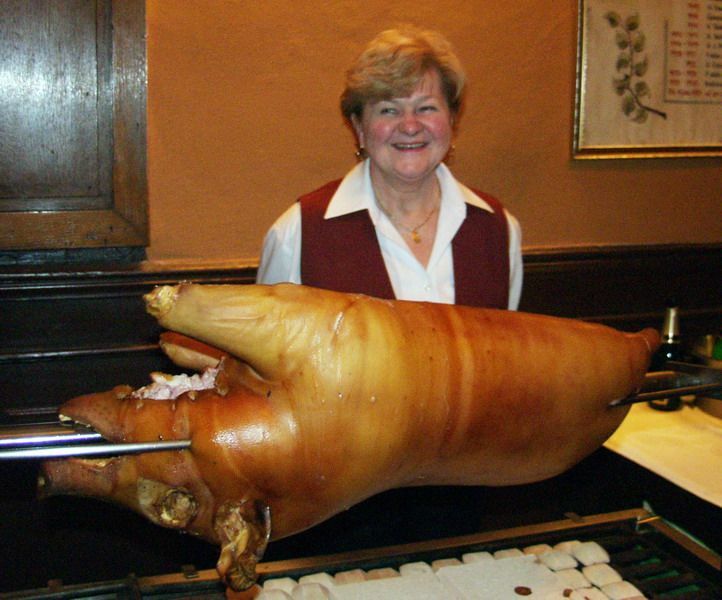 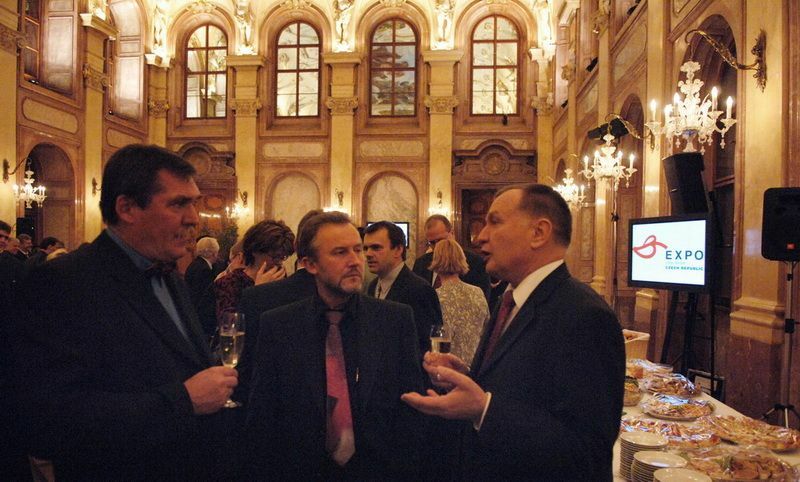 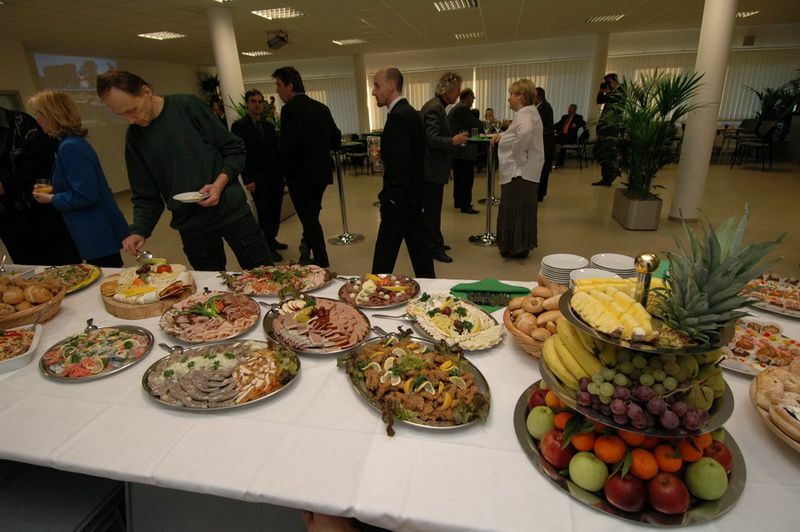 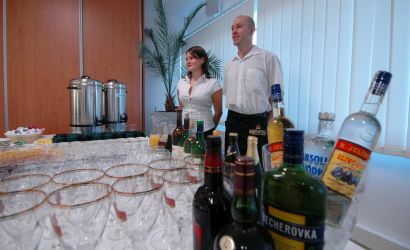 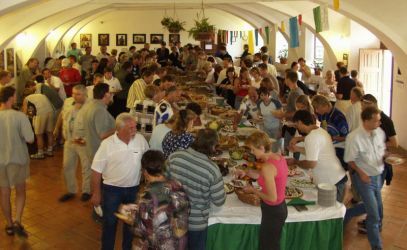 One of the basic IGC - International Gurman Club activities is classical catering. 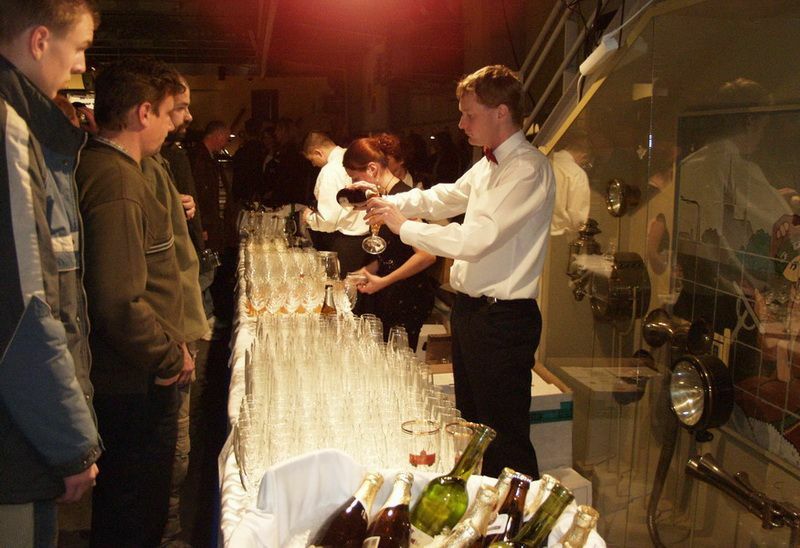 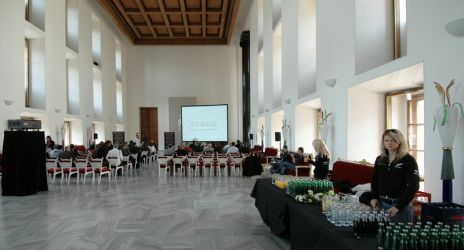 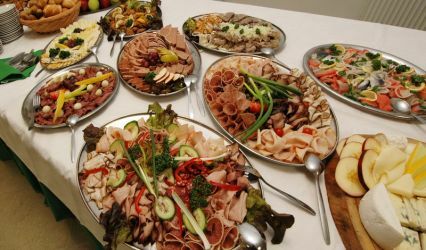 Since 1992 IGC has arranged dozens of banquets, parties, dinners and other catering events at various places, from catering in very prestigious places to catering in offices. The most interesting places were: Valdstein palace in Prague, Prague castle, Rudolf´s gallery, Martinic palace, queen Ann´s villa (Belvedér), Lucerna, Prague Congress palace, Prague Industry palace, Technical museum Prague, Kozel, Švihov and Mělník castles, cinemas, theatres, bank foyers, breweries and sport halls. 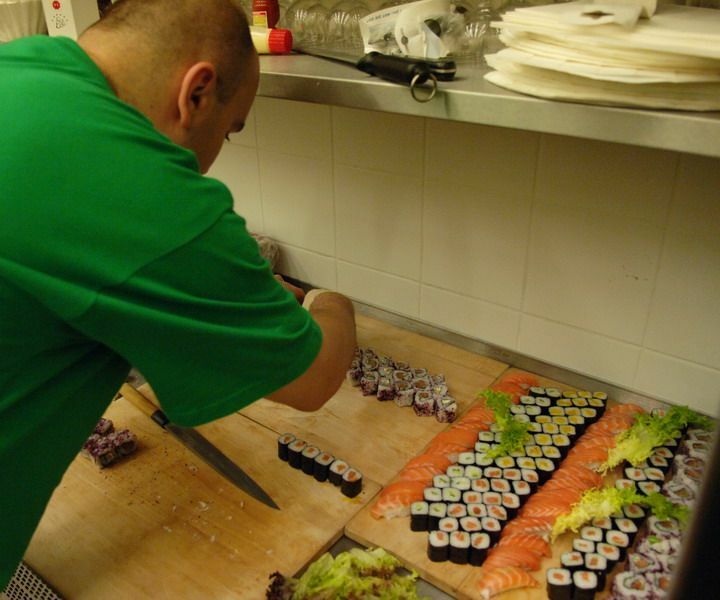 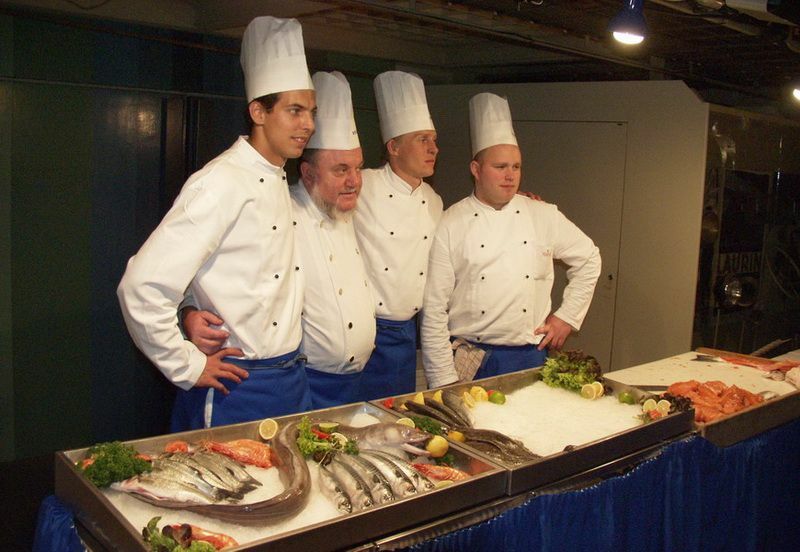 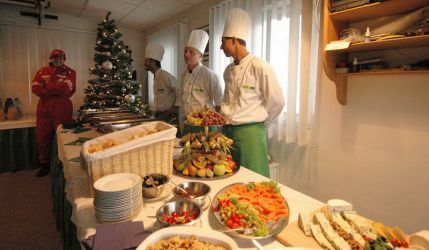 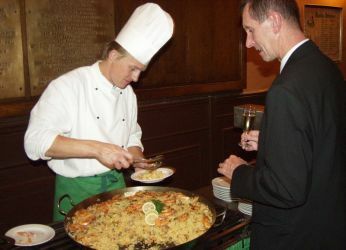 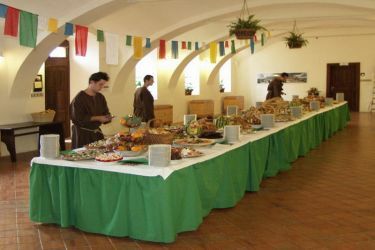 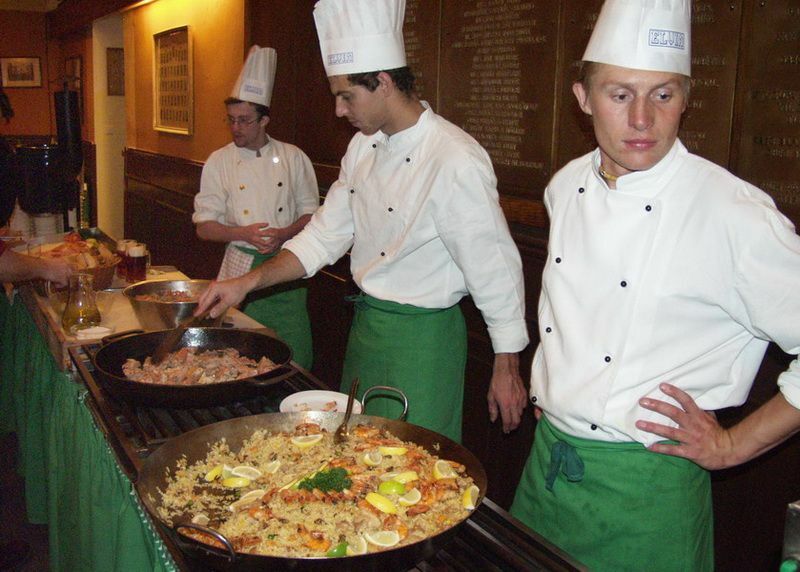 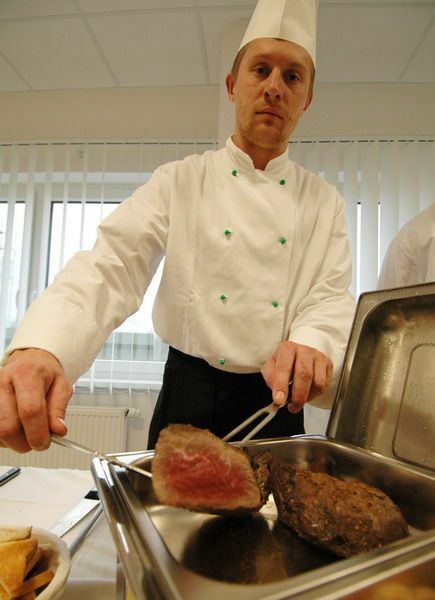 IGC chefs are able to prepare any kind of food according to customer´s requests. 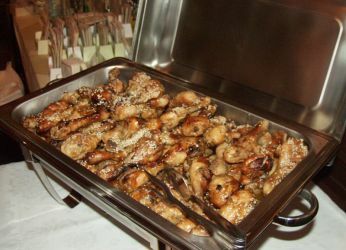 From the classical European cuisine, Asian, Chinese, Mexican, Jewish, Italian, to Japanese sushi, Argentinean meat and Cuban frogs´ legs. 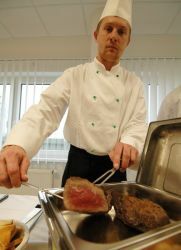 IGC is able to offer cold and warm meat in very representative style.